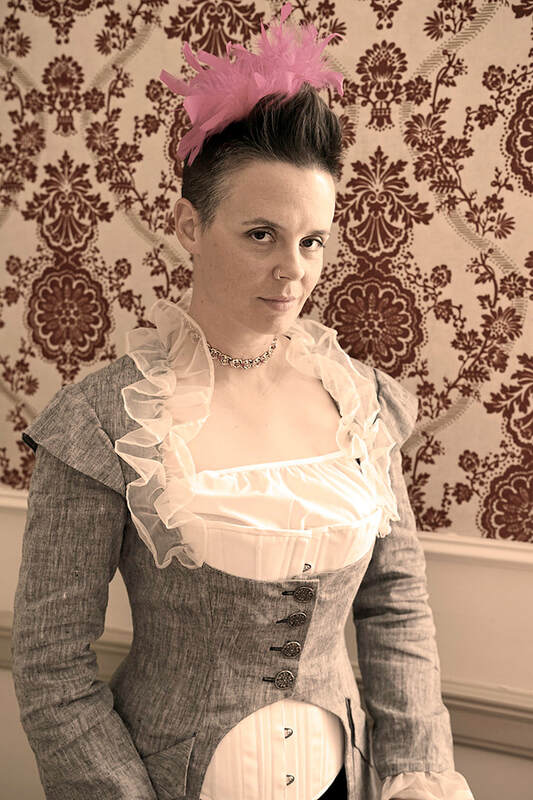 Bonnie Riot, #3006, Blocker Extraordinaire and Vixen co-captain, 3rd season with MRD. Bonnie Riot transferred from Washington State where she skated with Apple City Roller Derby. Aside from snacking on pickled goods and researching the wild world of insects, you’ll see Riot knocking the socks off the opposing teams!